Don’t get me wrong, Pokémon is an awesome series of games that has changed the landscape of RPG forever, but that doesn’t make it above the sting of a criticism. From lackluster story elements, to certain game features that can leave players feeling frustrated. Here are ten things I dislike about the first generation of Pokémon games. What Was Annoying: Sure, this might seem a little bit of a nit-pick, but who in the world thought it would be a good idea to give young children such a momentous challenge to face? Accomplishing this feat would require many hours of extra gameplay and left some gamers, myself included, feeling flustered when we couldn't reach the 150 mark on our Pokedex. Even if you were able to capture every Pokémon across every the land of the Joto region, you would still be faced with the even greater challenge of trying to capture the legendary bird Pokemon, Mewtwo, and Mew (if you knew the right sequence of game-breaking cheats back then). 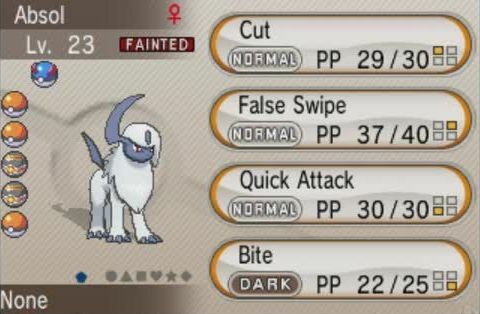 Overall, this feature did allow the game to appeal to a bigger audience, allowing players to choose which kind of Pokémon they wanted to raise; but it still was a little too much to ask of gamers at the time. What Was Annoying: When I first played Pokémon back in the 90's, I was more then a little underwhelmed at the starter lineup that awaited me in Professor Oak's lab. 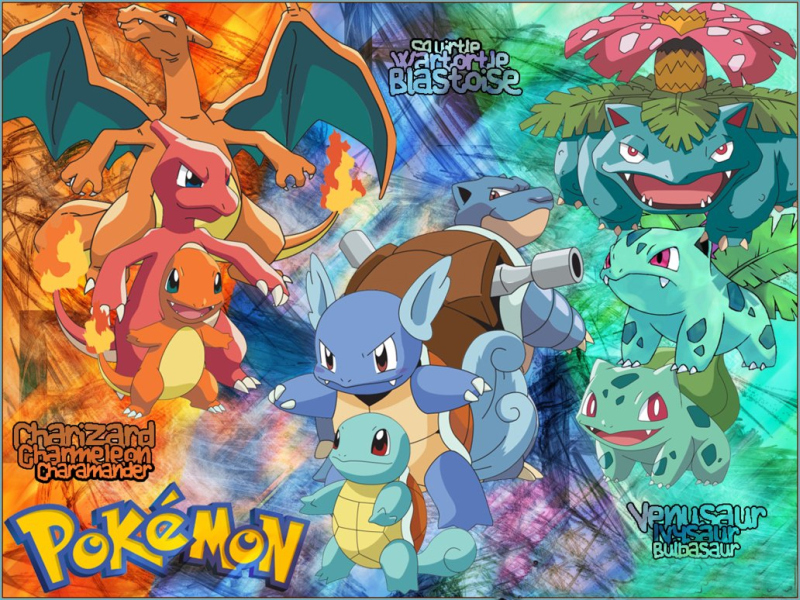 Players only had a choice between Bulbasoar, Squirtle and Charmander, they would have to go out and catch other types of Pokémon with the given starter if one of these original choices didn't meet their interests or tastes. Why the creators of Pokémon wouldn't give players more choices for a start Pokémon is beyond baffling. The game constantly touted all the Pokémon to collect, but only gave us the bare basics to start out with. I'm not saying we should have all started out with a level 50 Alakazam, but for goodness-sakes, throw in a few bug, flying, or fighting types to mix it up a little! It's not like we all kept our starter Pokémon anyway. I remember releasing my starter during the first few hours of game play, because I found a Nidoking that was a lot more powerful. 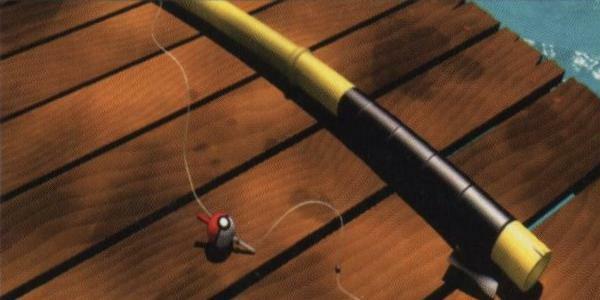 What Was Annoying: The concept of fishing in Pokémon is completely lost on me. Why in the world would players want to engage in such a boring activity, while playing a game that's supposed to fun and exciting? Not to mention the less-than-powerful Pokémon we are rewarded with for our wasted efforts. I remember catching about eight Magikarps with a fishing rod and then throwing the item away. I didn't even try selling them. That's how useless it was! If developers needed a way to incorporate different places to catch different kinds of Pokémon, they could have thought of something a little more interesting than fishing by a dock and catching level-five Pokémon all day. What Was Annoying: Continuing on with the theme of items, I have to say that I didn't find the bicycle very useful either. Sure, it could transport you faster and gave you access to an area that is only available by bike, but I don't think enough exclusive content was created for cyclists in the game. The bicycle also cost an astronomical amount of money, unless someone was willing to give you a Boucher for the item near The S.S Ann. If more areas were designed for cycle items, I could see justification for its creation, but it seems like the item is just thrown in at random as an added feature to get you from place to place faster in the game. Not that this is specifically a bad thing, but it just didn't have much use. What Was Annoying: It makes no sense to give players a level two Pokemon near the end of their journey, but in Pokémon Red, Blue and Yellow, that is exactly what happens. Players first get either the Helix or Dome fossil in MT. Moon. You then take it with you on your journey and probably don't think much of it after that. Once you get to Cinnabar Island, Home of Blaine, you then come across a research lab that offers to turn your fossil into a live Pokémon. Once the process is complete, you are then the proud owner of a useless Kabuto or Omanyte. These Pokémon may look and sound cool and powerful, but they are both below level ten and will die easily if used in battle. If the Pokémon could be revived earlier in the game, it would have made collecting them a lot more enjoyable, instead, they just tended remain unused for the remainder of the game. A reminder of a wasted effort to collect them all. What Was Annoying: Why Pokémon would decide not to allow gamers to play as a girl is troubling. Nintendo should have allowed both genders to be playable in the first generation; and not doing so really hurt their standings with female gamers. Especially when it was announced by Nintendo that 48% of their gamers were female. Why that wouldn't prompt a female character as a playable option is really baffling and just a bad move overall for Nintendo at the time. Even if their wouldn't have been much difference between the looks of the two characters, it still would have been a great idea to make girls feel included in the gaming experience. What Was Annoying: It always drove me crazy that you had to refill your PP during a battle in Pokémon. What made this even worse, was the fact that you could only find a certain number of Ethers and Elixirs to do this throughout the game. These items weren't available in stores, and often required many hours to find the items during your journey. This seemed like a cheap way to make the game more difficult, especially when you face all five members of The Elite Four in a row. 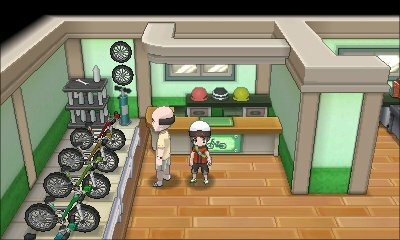 Even if Pokémon decided to make PP refills part of the game, they could have made the item more accessible and available in stores. This aspect of gameplay also left me feeling cheated and made me want to put the game down for awhile. What Was Annoying: I'm not saying that all of the puzzles in the first generation of Pokémon games were awful, but some of them definitely felt like a thrown in feature to anger gamers. Lt. Surge's trash bin puzzle comes to mind as one of the worst in the game. The chances that you will find the correct switches to open up Lt. Surges area of the gym is purely dumb luck and features no skill at all. You simply have to go through the process of elimination to find the first switch, then have a 1 in 4 chance of find the next switch that will unlock the door to Surges area. I guess it's nice that they give you a hint or two along the way, but I would rather have it that my success not be determined by dumb luck. 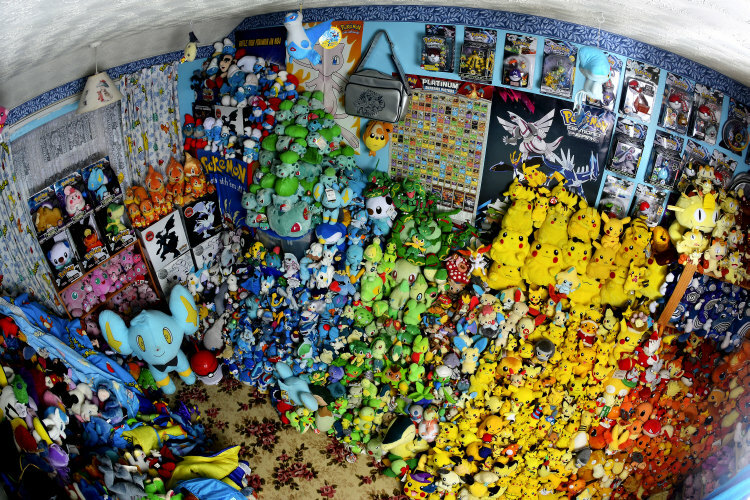 The Game Corner in Celadon City comes to mind as a good example of what a puzzle should be like in a Pokémon game. The puzzle offers challenging opponents, including tiles that send you spinning in circles and leave you scrambling to figure out which combination will lead you to Giovanni. What Was Annoying: The lack of things to do while taking a break from the main story always left a bad taste in my mouth. Sure, players could go to the safari zone, or even go play the slots in the game corner, but that seem more like useless filler then anything else, and the ideas seemed primitive at best. The Safari zone strips you of your Pokémon and gives you their specifically made Poke balls to make catching wild Pokémon more difficult. You are of course given a rock to throw at the Pokémon and food to feed them, but the formula for how to utilize these items is tedious and not worth the wasted effort in the end. The Safari zone may offer exclusive Pokémon that you cant find at any other part of the game, but developers made it too difficult to catch them, effectively leaving a lot of gamers with a negative experience with The Safari Zone. As for the slot machines, do I really need to say anything about the insanity of having a slot machine in a kids game? What Was Annoying: I could never understand how the challenge of The Elite Four was fair in any way shape or form. You have to battle through five trainers, each with a specific type of Pokemon, to become a Pokémon master. During these five fights, you are offered, no PP refills, no Pokémon center to recharge, and face Pokémon that are a lot stronger then the ones you have trained. 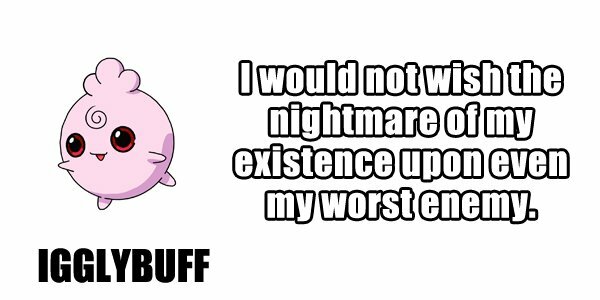 Even if you have trained one Pokémon stronger then the rest, you're still screwed when you finally come across that Pokémon's weakness. Then you just have to sit and wait for him and the rest of your Pokémon to faint and start all over again from the first fight. While this problem was never fixed in any generation of The Pokémon games, I feel it really should have been, because it would have made it a little easier for younger gamer like myself to become Pokémon Masters. Instead, I ended up quitting because the task just seemed so unfair and unbalanced. Especially when you find out you have to face your rival in the end. Did you enjoy the list? Or you do you believe some things should be added to the list as well? 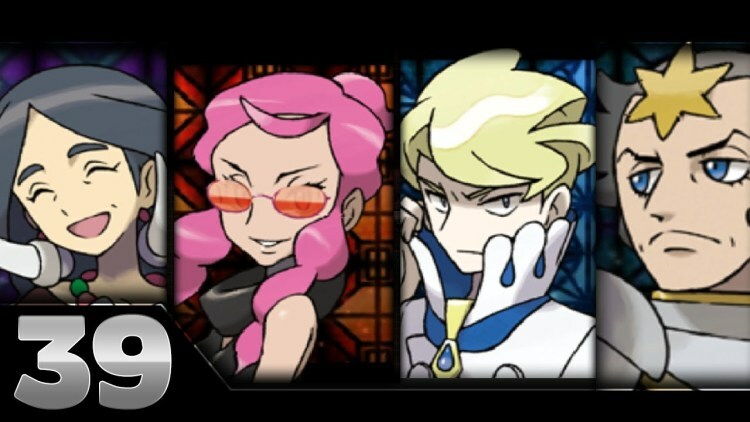 Did you find the challenge of The Elite Four daunting? Let us know in the comments below and get ready for more Pokémon fun coming soon! comments like your one are not real but just spammers with poor grammar like this one. Although your list was rather good i have to disagree with the the fact that it seem you wanted an easier Pokemon game. I love a challenge and the fact that i can catch 150 different monsters and train or trade was good enough for me. I personally think they need a more harder Pokemon game. In pkmn silver, pkmn trainer red was the ultimate last challenger and had one heck of a team but by the time you reach him, your team depending on how you lvl them up would be no sweat defeating them. If they changed it to the point where you can buy elixirs or even max revives then i quit. I rather loose a battle then using those items constantly so i can beat them. Games come and go but i wish they would keep the foundation and improve the game on a grand scale. Conversely, I thought the starters were good. The entire game is based upon the fundamental principle of raising newly caught pokemon up to a more powerful level. I liked that.